The Metro Authority Lantern follows a popular & traditional Yorkshire design for higher level lanterns. 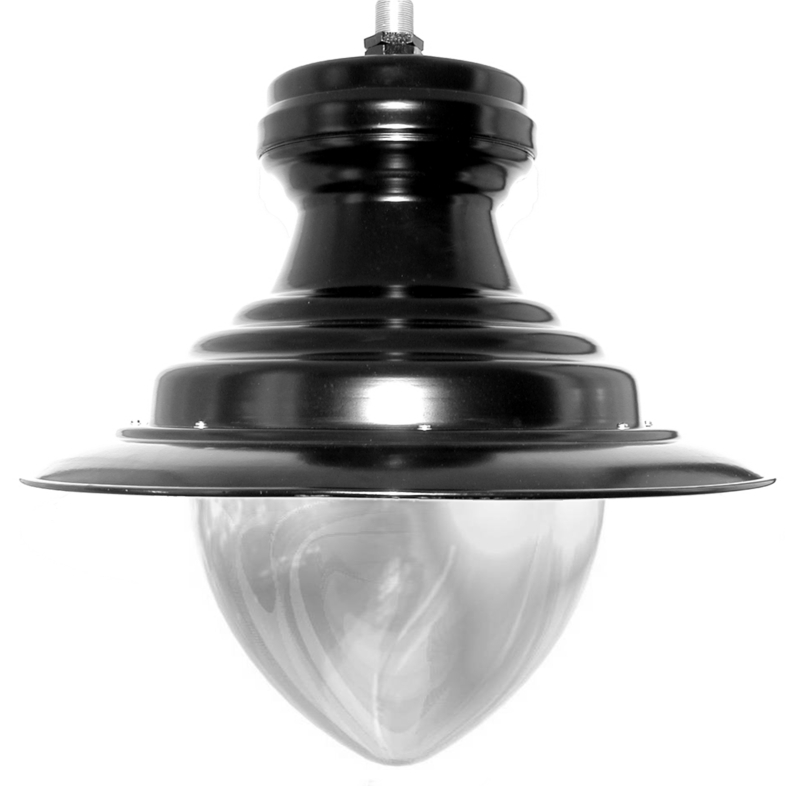 The lantern was engineered to provide high performance distribution within a suspended, elegant body design. The design brief demanded a lantern that was robust, simple to maintain, efficient, flexible and styled in such a way as to replicate the design of a bygone era. The body of the lantern uses a graduated, stepped styling that is easy on the eye. The demands & needs of both public & private sectors for a vandal resistant, decorative traditional luminaire that satisfies the scrutiny of the conservationists and was justifiably affordable are satisfied by the Metro Authority. Its size allows for both low level post top mount and mid to high level mounting.